B.E /B.Tech Ph.D M.Sc. M.E /M.Tech. M.C.A. This College is accredited by NAAC A (National Assessment and Accreditation Council) validity is 11 Sep 2022 and the score is 3.21 . The infrastructure is very nice it looks like heaven. We have a outdoor and indoor games. and the campus is full of trees with a good environmental condition.All the faculty members are PhD candidates, and we have some assistant faculty members. They can teach easily to understand for each student. 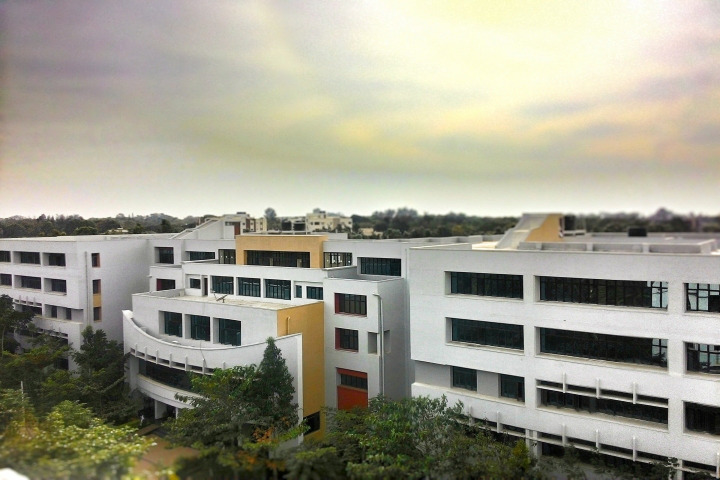 BMSIT is the best college in Bangalore according to my experience. Though it is a little low in the college rankings, but it is totally worth coming here. The college infrastructure is very very good. The college hostel is just like a second home. It is neat and clean and even the food is good unlike other hostels. The campus spreads over a large area, and is also very tidy and has a calming atmosphere. 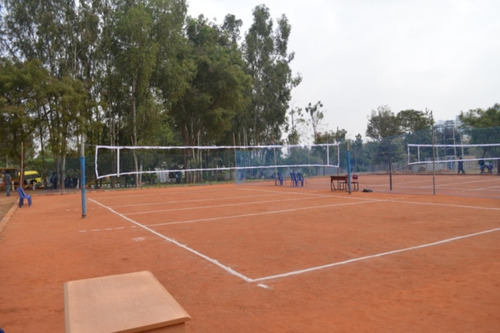 It has all the facilities, be it sports,academics or even extra curriculum activities. 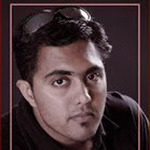 The college organises a fest every year which is supposed to be the best in Bangalore. The faculty is very knowledgeable and helping. The student crowd is mostly North Indian. It is a little in the outskirts but, it does not matter because the connectivity is nice here. Every student grabs a decent package at the end of his or her 4 year tenure.This college is perfect for engineering. It's an one of the top most technically educating college meeting present required skills for the company. Placements are also good in this college . About 97_98./. 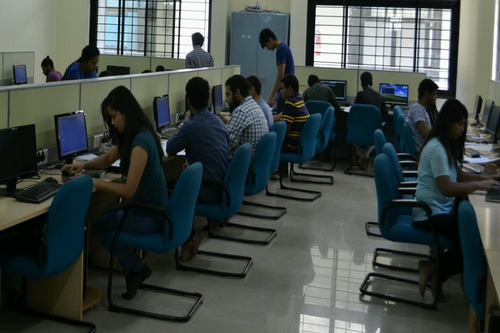 Of them are placed averagely of all branches in an year.the college has good infrastructure with well equipped laboratories .The lectures are well experienced in their own domain . 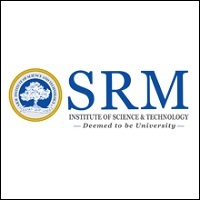 I am from Nepal and I completed my diploma(cs) from Bangalore and I want to join (BMIST).can I get admission from the second year? When do we recieve applications for 2019 admissions? The BMS Institute of Technology and Management (BMSITM) is located in Bengaluru. 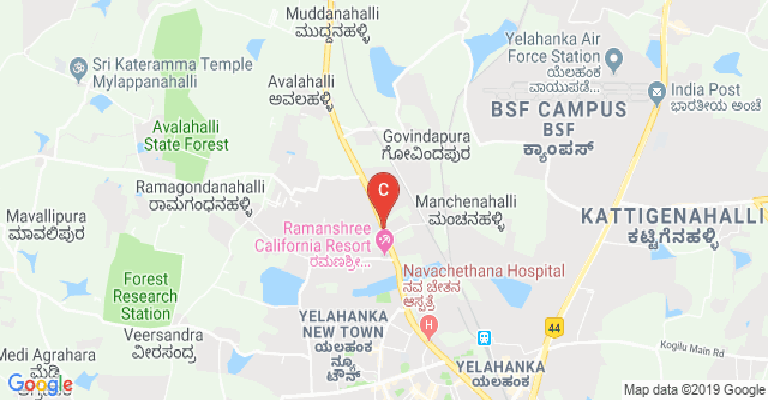 It is affiliated to the Visvesvaraya Technological University (VTU), located in Belagavi, also in Karnataka. The total area of the campus is worth 25 acres of land. Courses are available here at both the UG as well as PG levels. The courses are approved by both the UGC (University Grants Commission) and the AICTE (All India Council for Technical Education). The BMSITM has also been accredited by the NAAC (National Assessments and Accreditation Council) with an A grade rating. Although the BMSITM was only established in the year 2002, it has a long history. This is because of its association with the BMS College of Engineering (BMSCE), also from Bengaluru, to which it is a sister concern. The BMSCE is one of the oldest in the region, having been established back in 1946, pre- independence. It is run by the BMS Educational Trusts, becoming then the first private sector foray into technical education in India. The institute is named after Shri B.M. Sreenivasaiah, who was the visionary educationist behind this. 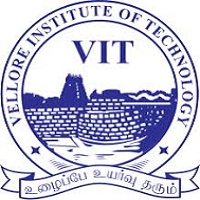 It was earlier affiliated till 2008, to the VTU, located in Belgaum, also in Karnataka. From 2008 though, it has been deemed with the university status by the UGC. The BMSCE has been accredited by both the NAAC as well as by the NBA (National Board of Accreditation). 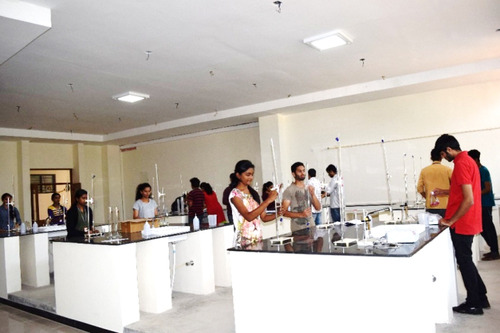 As the college’s name would suggest, the BMSITM has majority of its courses from the engineering, science and technology domains. At the UG level, the BE is available in seven different engineering areas. 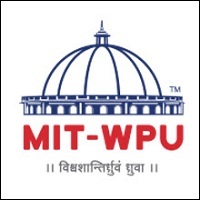 These are in- Civil, Mechanical, Computer Science, Electrical & Electronics, Telecommunication, Information Science and in Electronics & Communication. At the master’s level, the M. Tech programmes get more specialized. They may thus be pursued here at the BMSITM in the areas of- Computer Science and in Machine Design. An MCA may also be pursued over here. 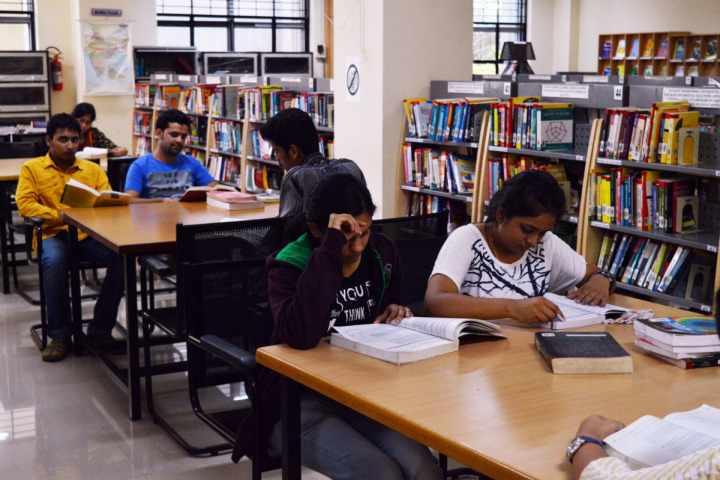 Admissions to these programmes across the levels is vial state- recognized entrance exams such as the KCET (Karnataka Common Entrance Test), PGCET (Post Graduate Common Entrance Test) and the COMEDK (Consortium of Medical, Engineering and Dental Colleges of Karnataka). Doctoral programmes can also be undertaken here. The entire academics at the BMSITM is run by a cohort of departments, each with expertise in its own area. There are departments here for- Physics, Chemistry, Mathematics, Computer Applications and for each of the seven engineering areas. The institute has made a name for itself, for adopting the Outcome Based Education (OBE) model. This has been inspired from similar successful experiments in countries as diverse, as Australia, South Africa and USA. Now the European Union (EU) is also implementing this model. 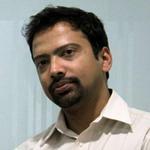 The idea is to develop professionals with a holistic bent of mind. Now, several other countries have also adopted the OBE practice. This list of adopters includes the likes of – Singapore, Russia, South Korea, Taiwan, Hong Kong, Malaysia, UK, New Zealand, Sri Lanka, Taiwan, Canada, Ireland, Japan, Turkey and Ireland. The BMSITM has built up an enviable reputation for itself over the years. That is why it features so prominently across all ranking platforms. The Careers 360 magazine has placed the college at the AAAA grade rating, within the category for engineering colleges. It has also been placed within the 101-150 band at the NIRF (National Institutional Rankings Framework) among engineering colleges. Placements have likewise kept steady. It is taken care of by the Placement Cell. Some of the leading recruiters in recent years have been the likes of- ABB, Accenture, DXC, Lowes, Bosch, Adobe, Accord, Ace Designers, Microsoft, Mind Tree, Amazon, Aricent, Deloitte, Dell, Cypress, Cybage, Cognizant, CME Group, CSM Software, Capgemini, Byjus, Cisco, Aris Global, Fidelity, EY, Ericsson, FICO, Futures First, HCL, GE, HSBC, Honeywell, HP, Idea Cellular, IBM, Inmobi, Sobha Developers, Societe Generale, Infosys, JSW Cement, KPIT, L&T, Intel, Intuit, OFSS, RIL, PwC, Mercedes- Daimler, Mu Sigma, Saint Gobain, Samsung, ZTE, Wipro, Titan, Toyota Kirloskar, TCS, Syntel, Sonata, Schneider Electric, Tech Mahindra, Siemens, SAP Labs, Philips India, Mahindra Conmiva, NTT Data and Nokia besides several others. This College is accredited by NAAC (National Assessment and Accreditation Council) A validity is 11 Sep 2022 and the score is 3.21 . Boys Hostel :Comfortable accommodation is the key in any student’s life. Taking this into account, BMSIT&M offers well-built hostel facilities for girls. The hostel comes equipped with 24 hours Wi-Fi connectivity at high speeds which ensures a seamless browsing experience. CCTV surveillance has been implemented to keep a close watch on every move of the hostelites to enforce and maintain discipline in the hostel. The hostel comes equipped with gym facilities for the students and there’s also a separate TV room in every block of the hostel for leisure. All the hot water facilities in the bathrooms are governed by solar water heating and there’s also appropriate rain water harvesting measures in place to conserve water. There’s a sewage treatment plant, the water from which is used for gardening and sanitation purposes around the campus. Girls Hostel :Comfortable accommodation is the key in any student’s life. Taking this into account, BMSIT&M offers well-built hostel facilities for girls. The hostel comes equipped with 24 hours Wi-Fi connectivity at high speeds which ensures a seamless browsing experience. CCTV surveillance has been implemented to keep a close watch on every move of the hostelites to enforce and maintain discipline in the hostel. The hostel comes equipped with gym facilities for the students and there’s also a separate TV room in every block of the hostel for leisure. All the hot water facilities in the bathrooms are governed by solar water heating and there’s also appropriate rain water harvesting measures in place to conserve water. There’s a sewage treatment plant, the water from which is used for gardening and sanitation purposes around the campus. Medical/Hospital :First aid kits have been provided in all the labs in all the departments including the office and library. 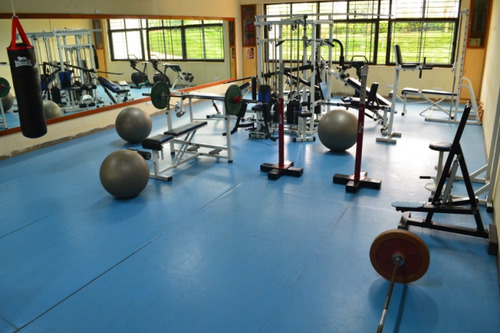 Gym :The college has the well-equipped gym with following:Smith machineOlympic weightlifting setsOlympic bench and squat standsThree level Abdominal boardsHyperextension benchLeg Curl and Leg Extension benchStepper and TwisterBio-Gear Magnetic CycleGym and Medicine ballsSkipping ropes. Library :The library has a seating capacity for over 250 people and houses 11533 titles and 43475 volumes of books.The library is divided into two floors wherein the ground floor comprises of the circulation centre, stack room, reprographic section, the processing section, server room and the librarian’s chamber.The massive first floor provides the commendable facilities of technical journals/magazines, project/seminar report/bound volume section, discussion rooms, newspaper section, personal book reading room, digital library and internet browsing centre.The digital library, packed with 30 systems on the first floor for the use of students and faculties helps browse/download articles from the subscribed &amp; open source e-journals/e-books, watch NPTEL / educational videos and access web courses. Sports :Games and sports are not only important for success in studio but it is important for success in every walks of our life. Games and sports include all outdoor and indoor games and also athletics. Cafeteria :BMSIT&M offers a food court which, spread over a massive area with a capability to house over 200 students at a time. It strives to serve healthy and tasty multi cuisine food. Along with the main course you also get juices, ice creams and chats, priced at a minimum. Managed by a team of highly trained caterers, hygiene and health they ensure, is their top priority. We also have housekeeping staff on regular duty so you are not left with a dirty table. The counter service is efficient and well regulated so you won’t have to worry about queuing up to order. An appropriate number of basins are available to cater to the students and again there's no waiting in lines. The food court is surrounded by a lush green cover which adds to the calm and serene aura of the environment. Students also indulge in football and other leisurely activities around the food court. The food court comprises of well-furnished seating arrangement for the comfort of the students. A centralized Wi-Fi connection is provided in the food court so students have seamless web connectivity and can work on projects right from the food court. The food court is also the one area where students are free from the watchful sight of their teachers. Transport Facility :A significant percentage of students come to BMSIT&amp;M from different parts of the city. To ensure a swift, safe and comfortable commute between the college and home, BMSIT&amp;M makes use of a number of busses (with experienced drivers) which traverse a selection of different routes to cater to the students’ requirements. Alumni Associations :The Annual Alumni Meet is conducted by us on the last Saturday of January every year. The association is looking at innovative ways to connect and grow. Banks/ATMs :An on-campus branch of the renowned Allahabad Bank has covered for students banking requirements. So all of the student's financial needs are taken care of.